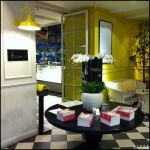 Last month, The Wifey and I visited Wondermama at Bangsar Village 1 for our dinner date. We had late lunch thus we thought of having something light first before heading home. 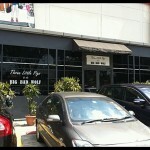 Wondermama is located beside Plan B and opposite Starbucks in Bangsar Village 1. 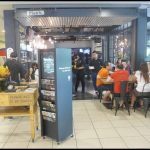 This casual restaurant has a very trendy design. 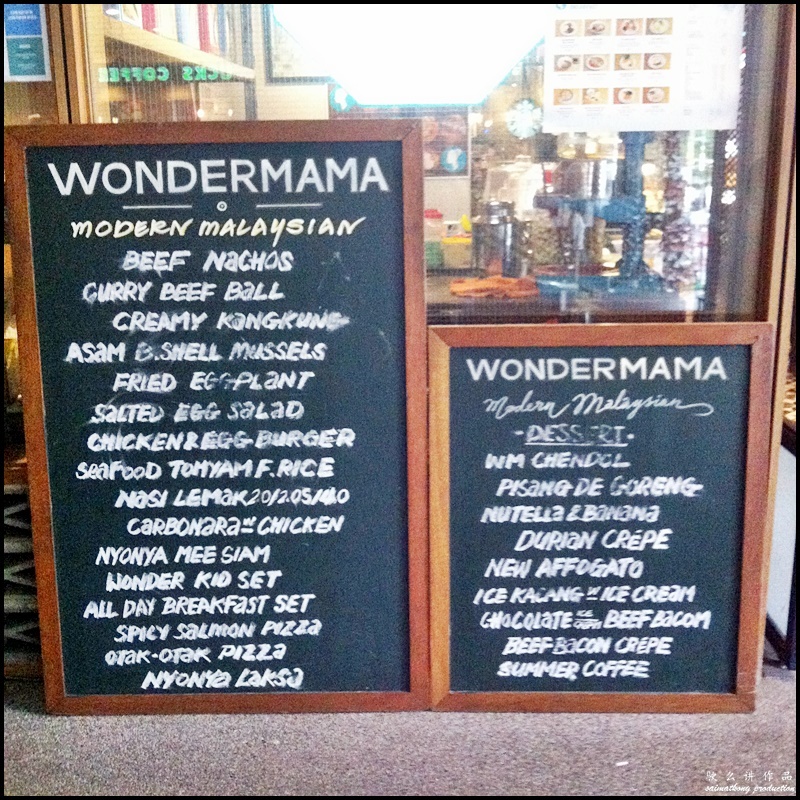 Wondermama features an “East meets West” menu, serving wide array of excellent Malaysian-inspired fusion fare. 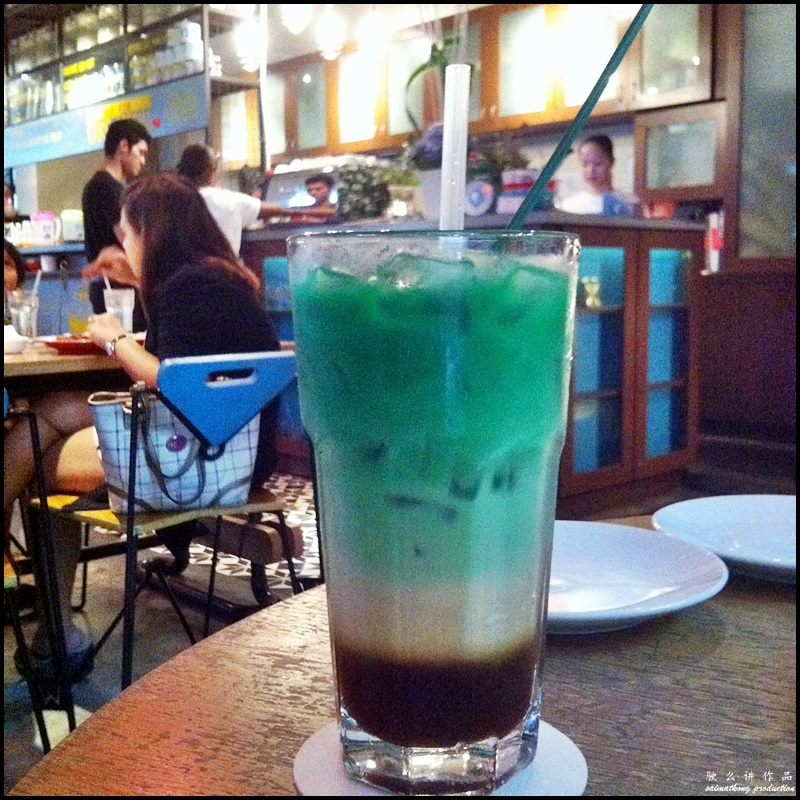 I ordered their 3 Layer Pandan which was quite yummy. Since we were both still quite full from our late lunch, we ordered an appetiser to share. 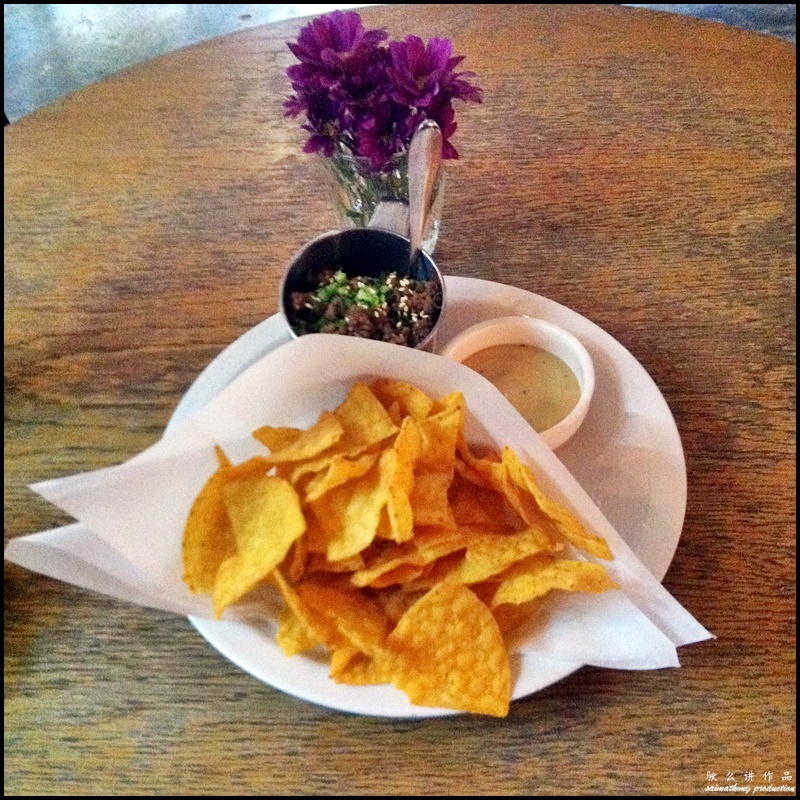 The nachos at Wondermama is served with dippings made of minced beef with chili padi & accompanied with their special garlic sauce & japanese curry. Though it’s a simple dish, it’s absolutely yummy, flavorful and addictive too! 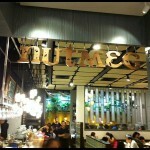 I had wanted to try their Nyonya laksa but unfortunately it was sold out. 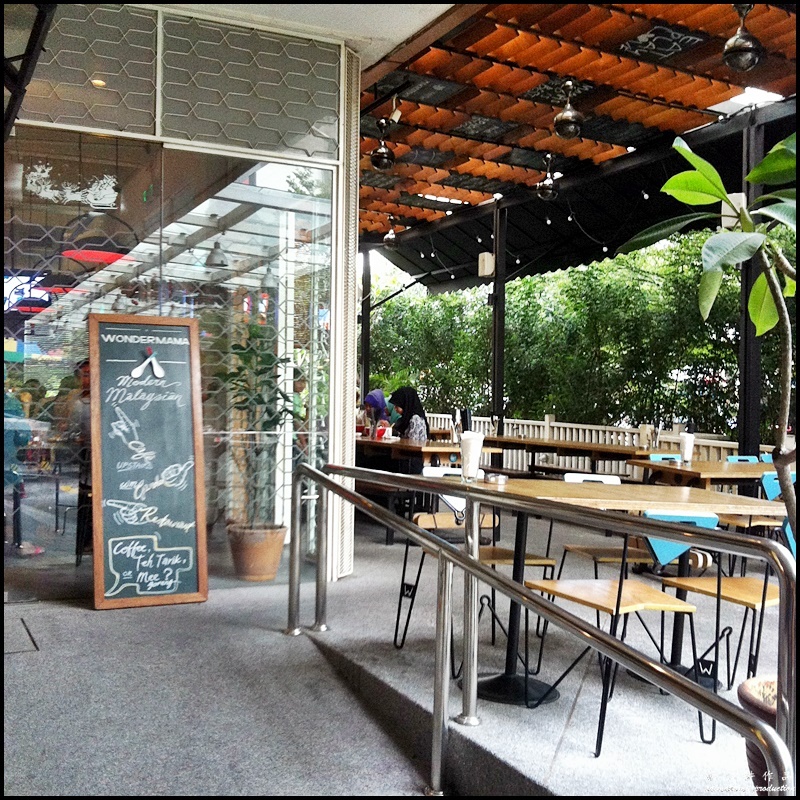 I opt for the Aglio olio instead. 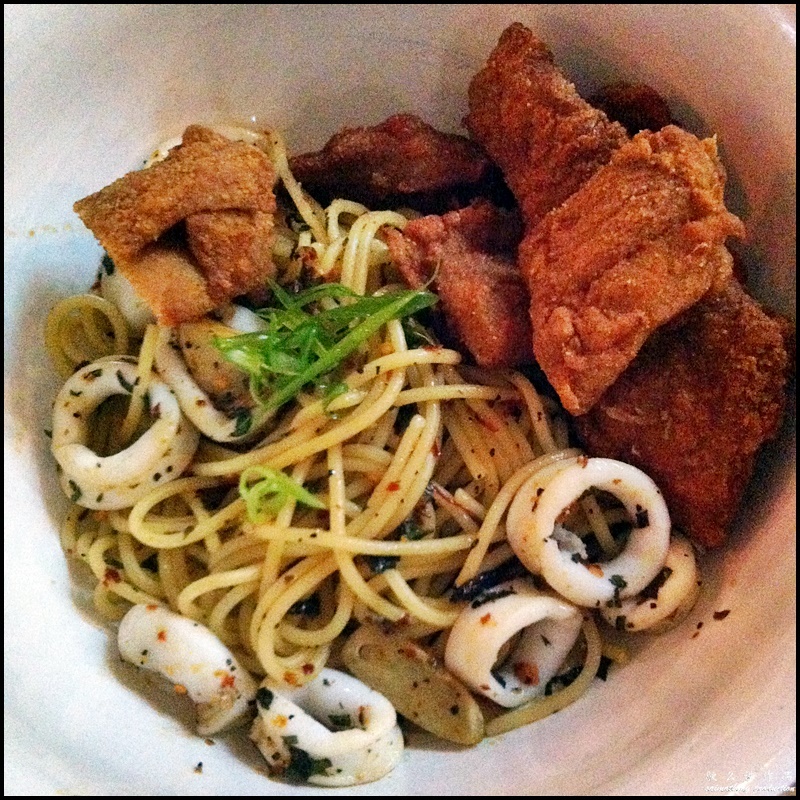 It was good, served with fried chicken and tossed with chili flakes, dry shrimp, daun kesam, squid, garlic & olive oil. 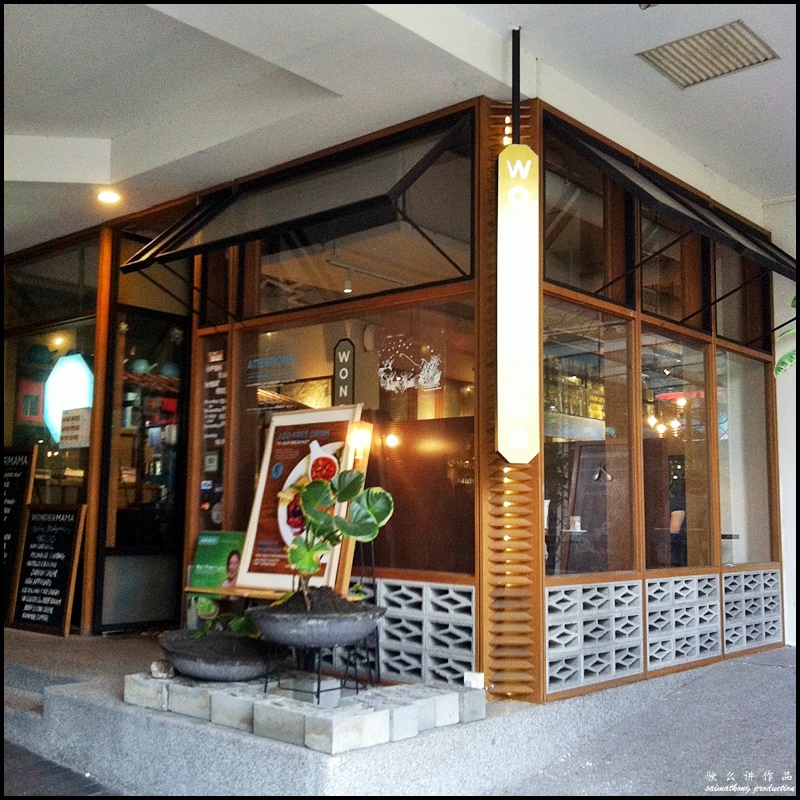 Verdict: Wondermama at Bangsar Village has a lovely venue for you to enjoy their wide array of delicious Asian dishes done in a western way. 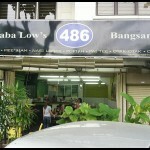 Their specialties include beef nachos, Nasi Lemak, Aglio Olio, Nyonya Laksa, Salted Egg Fried Rice and etc. 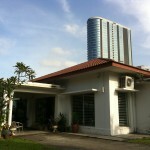 I’ve heard so much of their famous Nyonya Laksa which I’ve yet to try, I’ll definitely need re-visit soon.